oil & gas requires materials with high resistance to corrosion. Do you want to know which material is best suited to certain processes? Let's see it together in the rest of the article. We talk about the superalloys based on Nickel, referring to special materials that are composed of a nickel alloy matrix to which a series of other alloying elements are added. These materials register a rather high melting point and a good resistance to oxidation at high temperatures. These characteristics make Nickel superalloys suitable for industrial applications with temperatures between 500° C and 1000° C.
good resistance to hot oxidation (which can be improved through the use of suitable surface coatings). Over the years, several nickel superalloys have been developed both from a compositional and a microstructural point of view. On a compositional level, the most recent alloys show fewer chromium and cobalt and more rhenium and ruthenium. As far as the microstructural aspect is concerned, on the other hand, nickel superalloys have an austenitic matrix (FCC) with intermetallic precipitates and a high quantity of carbides and borides. 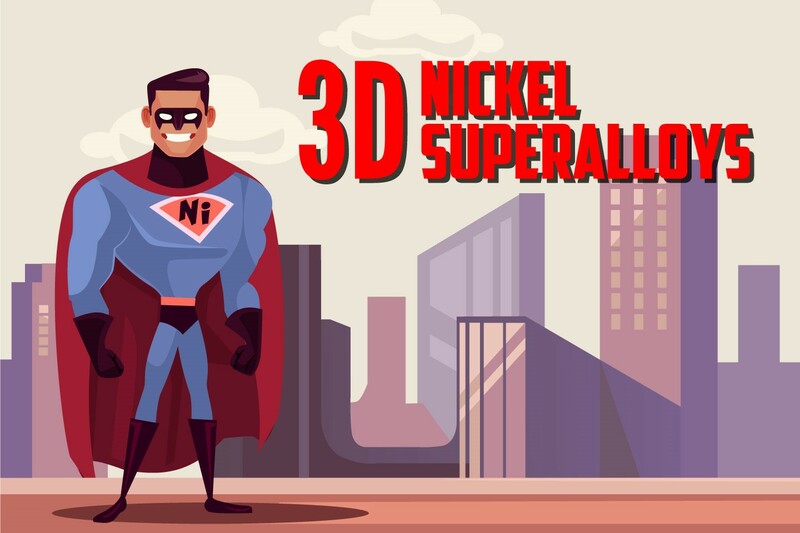 Nickel does not possess a high mechanical strength and ductility and, precisely for this reason, Nickel superalloys are made up of additional metallic elements able to guarantee the presence of carbides and intermetallic precipitates, which contribute to stability and resistance to the alloy. For this reason nickel based super alloys are suitable for particularly severe applications in terms of mechanical stresses, temperatures, oxidizing environments and creep. the ϒ2 phase, if the starting nickel superalloy contains Niobius (Inconel 718). However, not all phases are positively accepted in Nickel superalloys; in fact there are some that are considered as undesirable elements, as they determine the effects of the embrittlement of the material, rather than of strengthening. This is specifically the TCP (Topologically close-packed) phases, which can occur during heat treatment. But now we come to the point in question: is it possible to use Nickel superalloys in additive manufacturing? 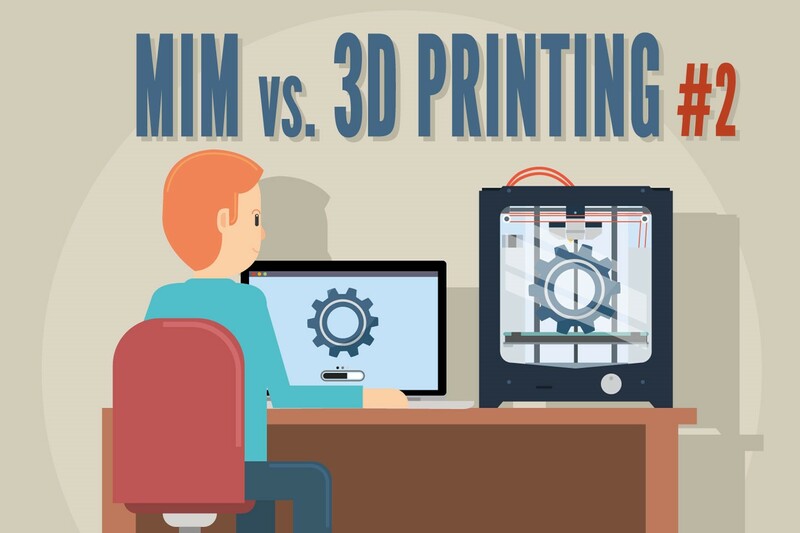 Additive manufacturing represents an innovative industrial production process that allows to recreate components with complex shapes and at the same time a reduction of usable raw materials. This process works by using the 3D printing, by which, adding progressive layers of material, it is possible to make finished products and components of the most complex shapes. The main advantage of additive processing lies in the fact that during the creation process there is also the mixing of the best components for the final product, which is not possible in the classical methodology, which instead involves the modeling of a single starting block. In particular, in bed powder deposition 3D printing technologies, today there is a difficulty in obtaining non-commercial alloys from the market. As I explained in the previous paragraph, superalloys that are most distinguished by stability and high mechanical, thermal and physical properties are Nickel superalloys and in particular Inconel 625 and Inconel 718. The superalloy powders that are so complex at the compositional and microstructural level may have undesirable microstructural characteristics as well as critical issues deriving from the production of the powders themselves: porosity, morphology and size. To obtain a high quality final component it is therefore necessary to control the additive printing process starting from the production of the used powders. 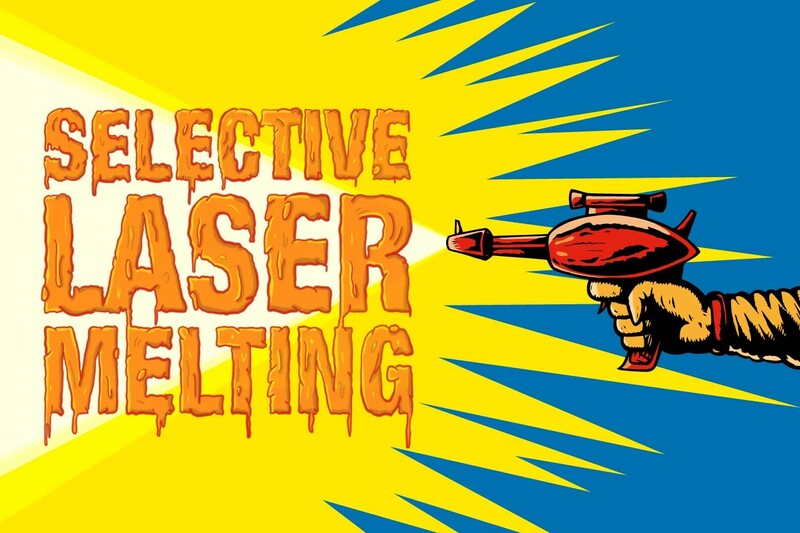 During printing, due to the continuous heating and rapid cooling induced by laser passes and the presence of binding elements such as Niobium and Molybdenum inside the superalloy itself, the segregation process of the binder elements can lead to the formation of both phases that increase the material strength (ϒ1 and ϒ2) and unwanted phases that on the contrary make it weaker and therefore unsuitable for high performances. 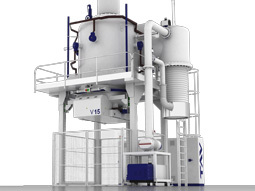 These side effects allow me to introduce another related topic, that is represented by the use of vacuum furnaces. To avoid the undesirable effects mentioned above, careful analysis of the composition and quantity of the phases should be carried out, to be able to intervene in correcting the microstructure of the material by means of special vacuum heat treatments. The solubilization and aging treatments must necessarily be carried out in vacuum due to the presence of easily oxidizable binders in this type of superalloy. 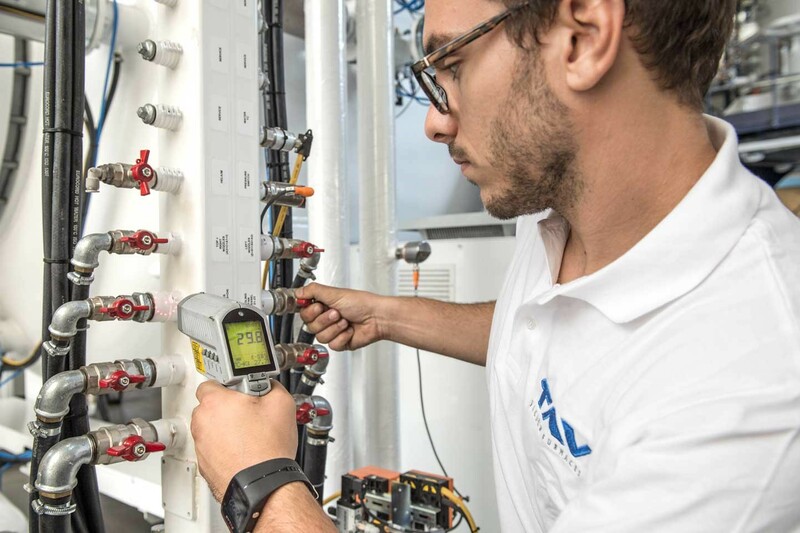 The temperature and duration of treatment are precisely controlled to ensure an adequate compromise between the solubilization of unwanted precipitates and uncontrolled grain growth. 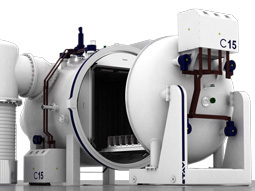 The furnace for vacuum heat treatment consists of an inert oxygen-free chamber, equipped with special pumps to create a deep vacuum condition and a precise temperature control system. 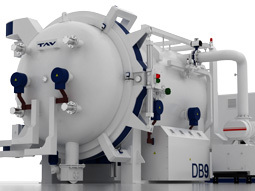 The treatment that is carried out within the vacuum furnace allows to intervene thermally on the most "difficult" materials and more effectively than the classic industrial ovens. Regarding the components made with 3D printing, these, being literally built by melting the powders with the laser in a protected atmosphere, require a controlled atmosphere post-process that only heat treatments under vacuum can guarantee. 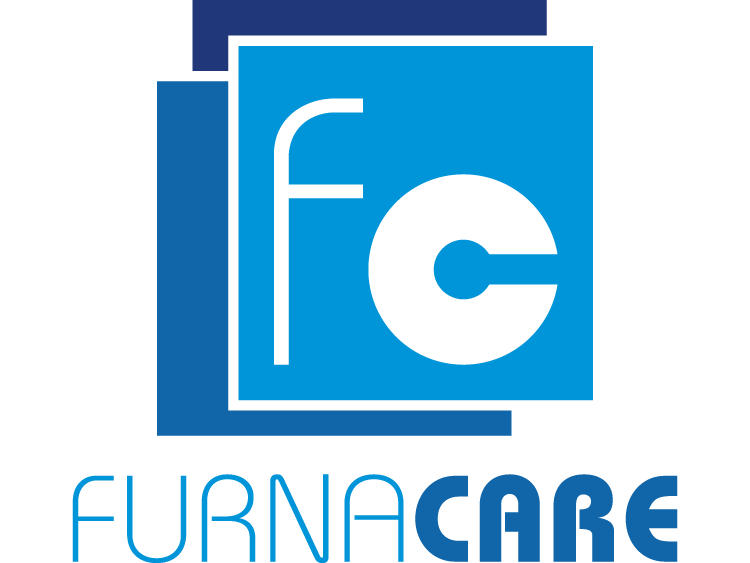 Once out of the furnace, the components produced with additive technology are characterized by a lower presence of distortions or possible manufacturing defects and are therefore ready to be applied in strategic industrial sectors. 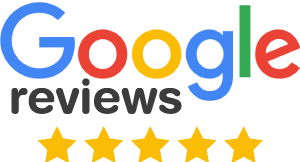 For us your opinion matters, so we would be very pleased if you could write a review about us or our blog. 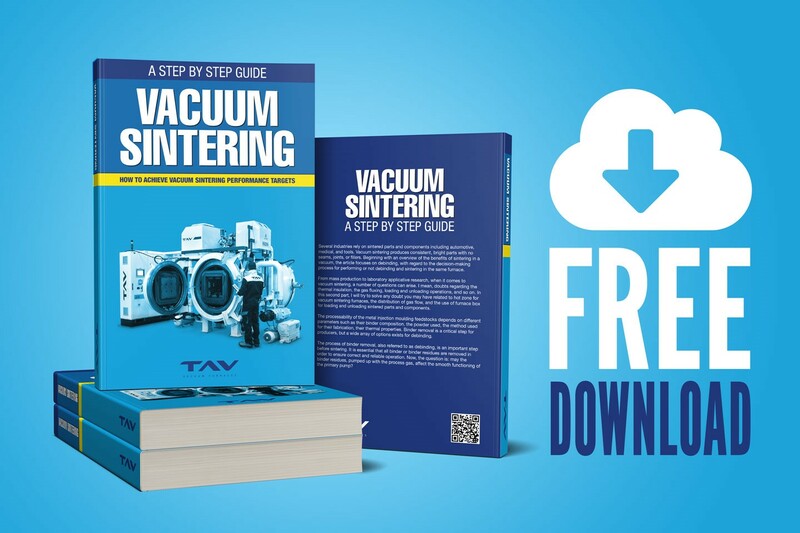 Discover how metal additive manufacturing makes it possible to build parts in real time and understand potential of subsequent vacuum heat treatments. You are the reader number 3,961.